There are many great wonders the world may never have the answer to: How was the Earth created? How did they build the pyramids? How many licks does it take to get to the center of a Tootsie Pop? 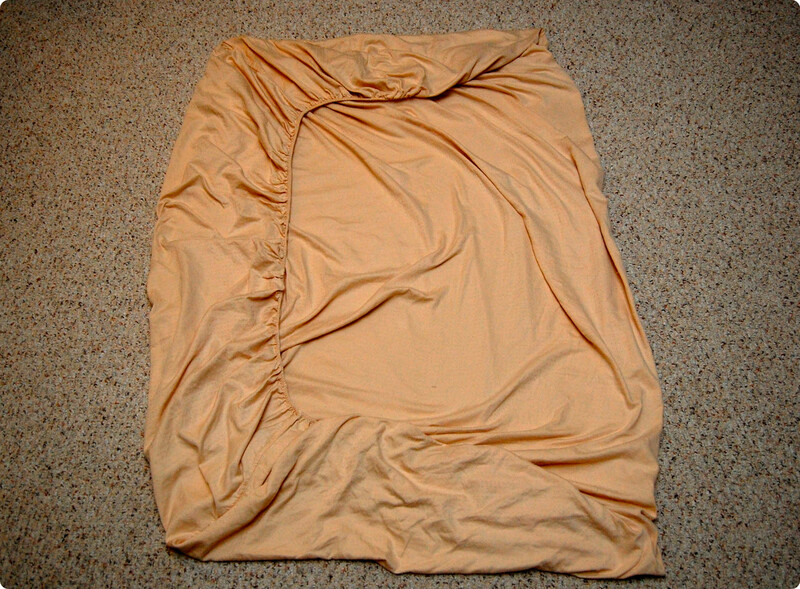 And…how in the WORLD do you fold a fitted sheet? I have been asking myself this question for years and have tried various methods. Each and every time I’ve failed. This week, I took it upon myself to do some research and practice. I will now share this amazing new skill with all of you. 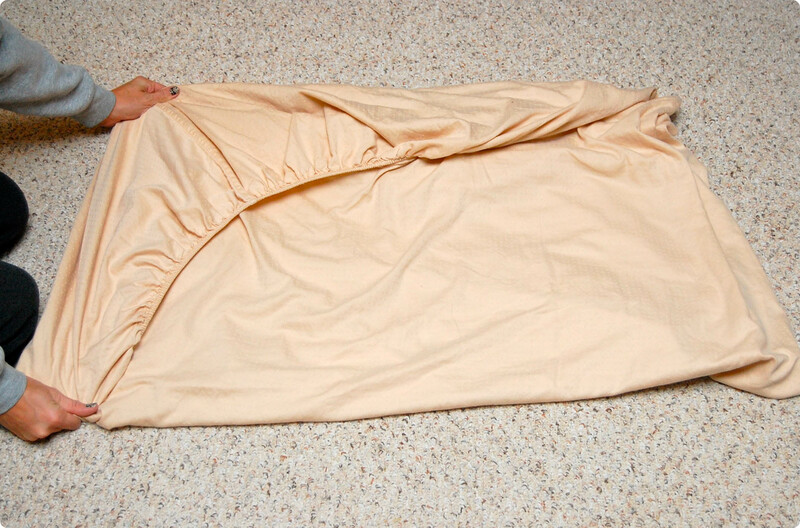 Gone are the days of balled up, unruly sheets. 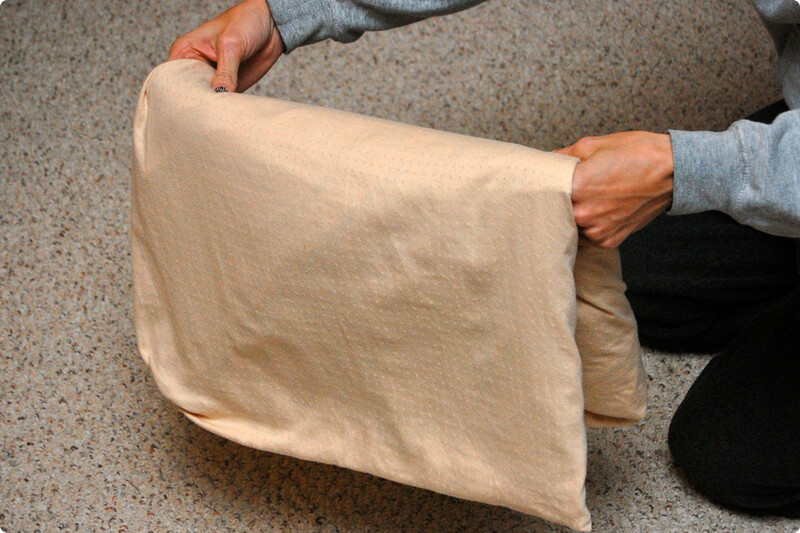 Now your fitted sheets can fold nicely next to your bed sheets in your linen closet with nary a wrinkle. 1. 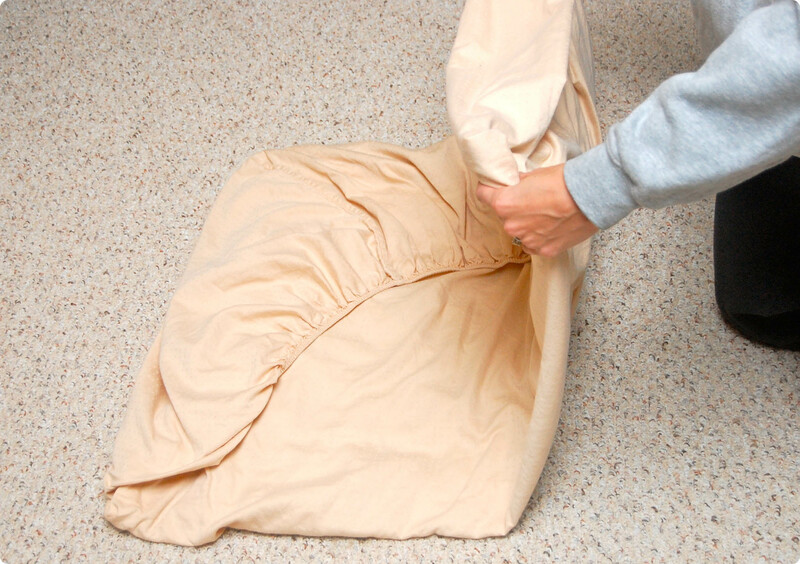 Lay your fitted sheet on the floor, bed or table, elastic side up. Stand at a lengthwise side of the sheet. 2. Take the corner at the seam from the lower right and bring it over to the bottom left corner, tucking right corner into the left corner. 3. Repeat step 2 for the top corners. Straighten and smooth sheet. 4. 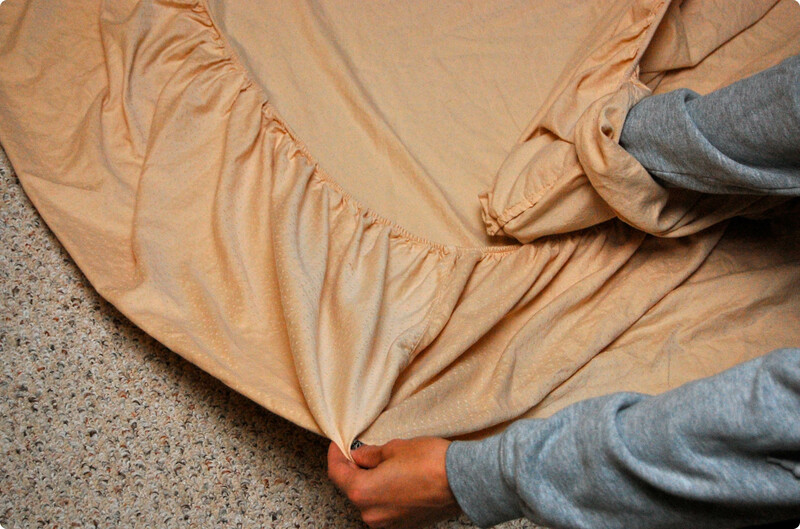 Take the corners you folded into each other at the bottom by the seam and fold them up into the top corners. 5. 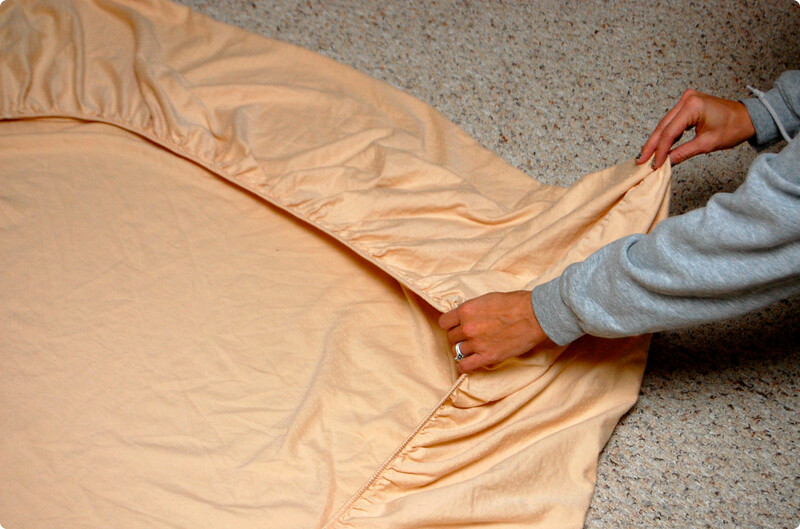 Your sheet should now be folded into a rectangle, with an elastic edge rounding out one corner. Straighten out the edges so that you have smooth lines on each side. 6. 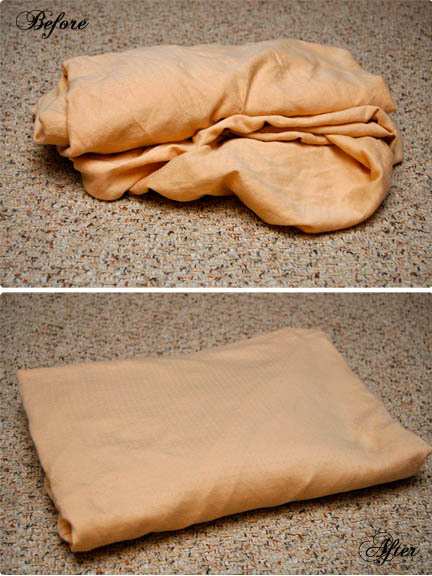 Fold in half, then in half again. And you are done! 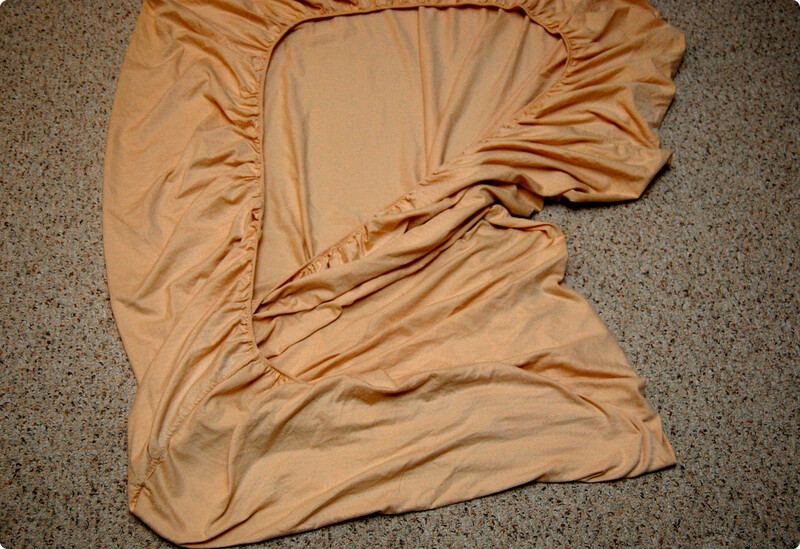 It took me a few times of practicing exactly how neatly you need to place the corners into each other before my folded sheets looked nice and crisp. 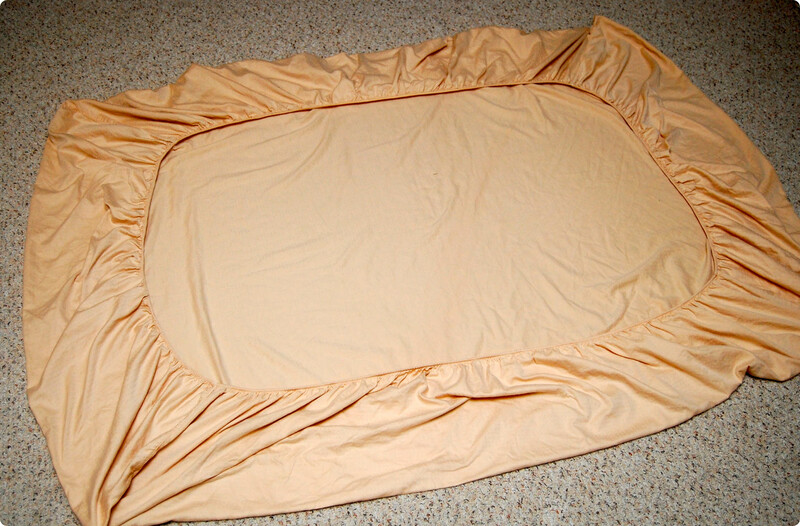 The total crispness of the fold will depend on your type of sheet. 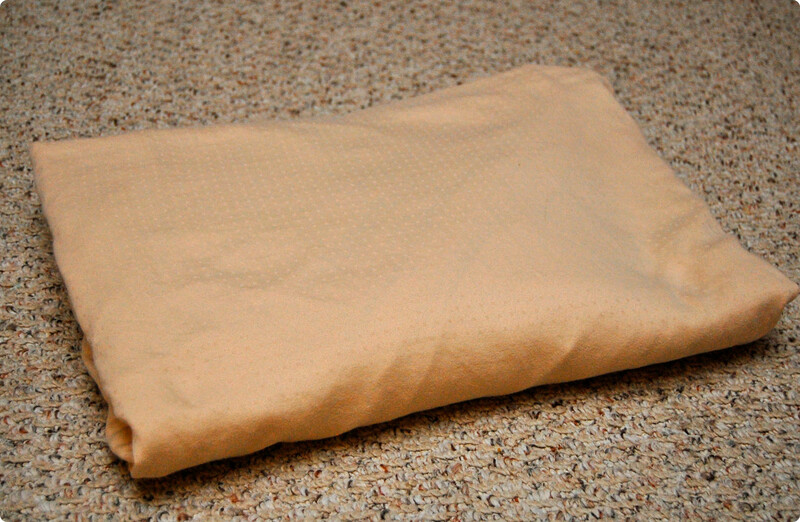 I tend to buy super soft sheets that often wrinkle up a little bit more, but a nice crispy starched sheet folds even better. The less than half an hour of practicing and folding this took me will save me time and frustration for the rest of my life. I hope it does the same for you!